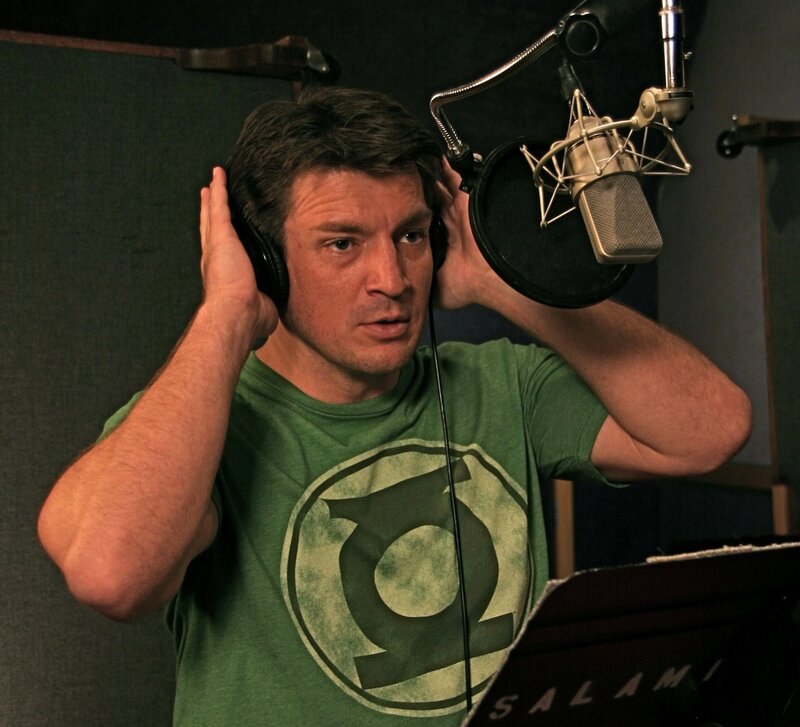 Phil and Vince take a look back at some much-beloved television shows that saw their end maybe a little bit too soon as they wait for lovable rogue and star of TV’s Firefly and Castle, Nathan Fillion, to show up to add to the mix. While they wait the guys cover Judd Apatow and Paul Fieg’s Freaks and Geeks as well as Arrested Development. Click here to download Episode 23. This entry was posted in Podcasts, Television and tagged arrested development, firefly, fox, fox broadcasting, freaks and geeks, interview, itunes, judd apatow, nathan fillion, nerd, nerding, nerdist, paul feig, podcast, podcasting, review, television, television review, tv, tv review by threedrinksinpodcast. Bookmark the permalink.